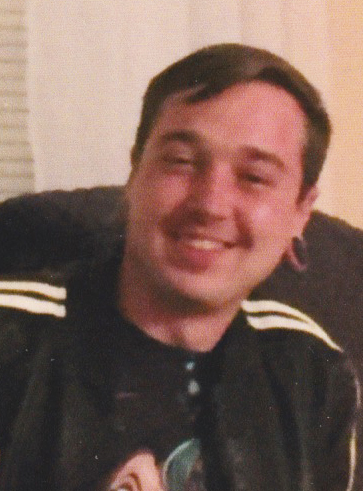 Andrew James Rose, age 25, of Houston Texas and formerly of northern Hamilton County, IN passed away Wednesday, March 27, 2019 at 4:04 P.M. with his mother and father at his side. He was born April 5, 1993 at Noblesville, IN. He grew up in the Hamilton Heights area and received his education in the Heights Schools. Working as a custom iron entryway craftsman, Andy took great pride in his labor. Andy was an extremely loving and caring young man who was willing to do anything for anyone. His family said he never met a stranger and was a very giving person, so his last dollar would have been your dollar too. Andy is survived by his Mother: Helena (Jayson) Fasbender of Arcadia, IN, his father: Jason (Amy) Rose of Livingston, TX, brothers: Bryce Rose and Samuel Fasbender both of Arcadia, IN, Devon McNealy of Livingston, TX, C.J. McNealy of Midway, GA, and a sister: Patience Fasbender of Chesterland, OH. Additional survivors include include his grandfather: James Biddle of Tipton, IN, grandmother: Mary Jane Rose of Cicero, IN, great-grandfather: Robert Hayes of Arcadia, IN plus several aunts, uncles, cousins and friends who also loved him dearly. He was preceded in death by his grandmother: Christa Biddle and great-grandmothers: Eva Biddle and Mary Lou Hayes. Andy's final act of kindness was donating his organs to save the lives of others. Therefore, memorial contributions may be made in Andy's memory to LifeGift of Houston, Texas, 2510 Westridge Street, Houston, TX 77054. A celebration of life will be held at Hartley Funeral Home Cicero Chapel, 209 West Jackson Street, Cicero, IN 46034 on April 13, 2019. A time of visitation will be from 3:00 to 5:00 with services to begin at 5:00 P.M.